Needless to say, this journey has been full of emotion. 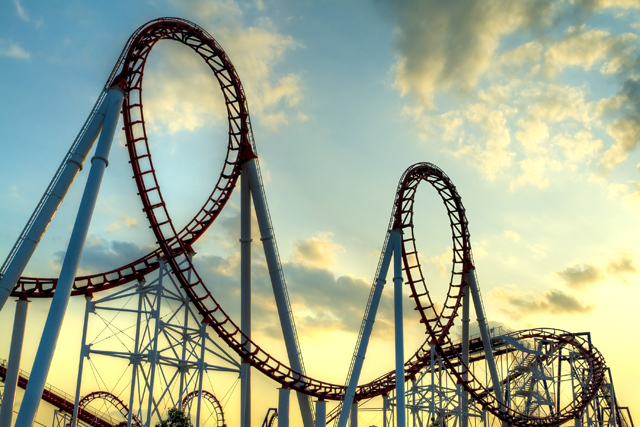 Many times we have felt like we are on a roller coaster – at times in fear, hanging on with white knuckles and other times exuberant with joy. There have been many tears shed and many smiles shared. We definitely have experienced what Jesus meant in John 10:10 when He said, “I have come that they may have life, and have it to the full.” I’ve always described this verse as life being a roller coaster and then life with Jesus the roller coaster is simply more exciting – lower lows, but also higher highs. 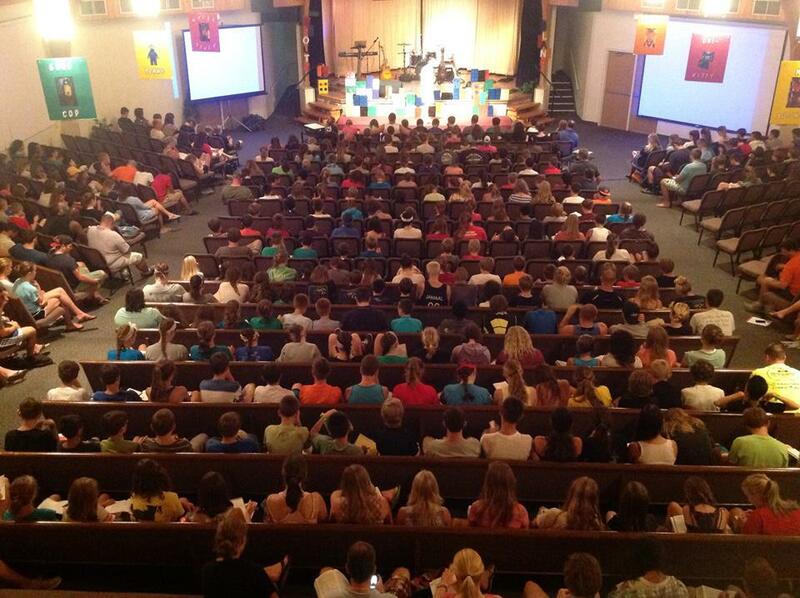 I had the opportunity to step away (thanks to Brooke and my parents holding down the fort) and preach to 500 middle schoolers this past week at our middle school camp. I shared the Epic Story of God – the narrative that He is writing and how He invites us into His Story. Well, one morning I shared on the topic: every scar tells a story. That in God’s amazing Story, He uses hurt and pain in our lives to accomplish His purposes in our lives and to have a story that reflects His Story. Despite being a bit hesitant, I did share about our journey and more specifically about Cole’s story. I shared about our trust in God’s goodness despite our emotions that tried to convince us otherwise. I shared about the pain of feeling helpless as a parent in a situation like this. And I shared how we believe that God is weaving Cole’s story into the larger Story He is telling and how we pray his story points other people to Jesus’ Story. And by God’s grace I managed to keep it mostly together in the process of sharing. And then lost it when I sat down. That was Wednesday and Thursday was yet another emotional day. It was x-ray day as I wrote about here. There were high hopes and great joy as we waited for what we hoped would be good news. And praise God it is good news. We are overwhelmed with excitement and happiness to know the cast is coming off and we will begin our next phase in this journey. I’m certain we will reflect back on this time and experience even more emotion. Our hearts have been opened up to feel at new depths and while at times difficult, we are grateful. It is most certainly has been a roller coaster… but we wouldn’t have it any other way. ← We Have a Date! Thank you, Todd. I’m sure those middle schoolers were hanging on to every word, putting themselves in Cole’s place just as the adults were identifying with you and Brooke. I know every listener, young and old, gained a clearer picture of what it actually means to walk through the ups and downs of life as a believer. Thank you for your inspiring posts. I’m so glad that Cole will be able get the body cast off on Thursday. I understand that this is the first leg of a journey so I’ll continue to pray for all of you as you move into the next phase of the trip.